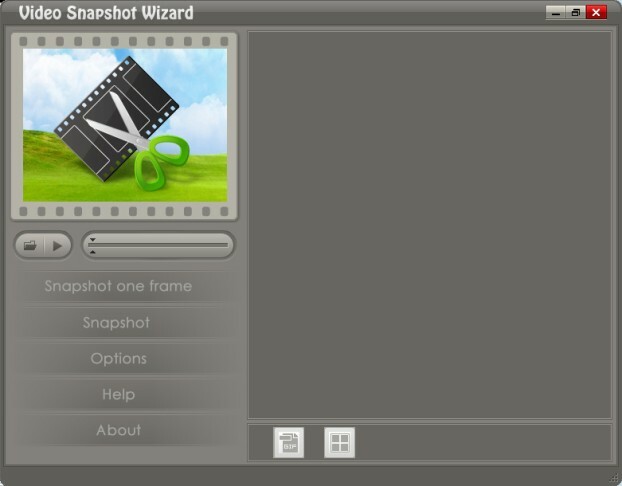 Capture frames from movie files. Support the most popular video formats. Display frames using thumbnails view mode. Output frames as a custom-defined animated GIF image. Edit your favorite pictures and make your thumbnails.